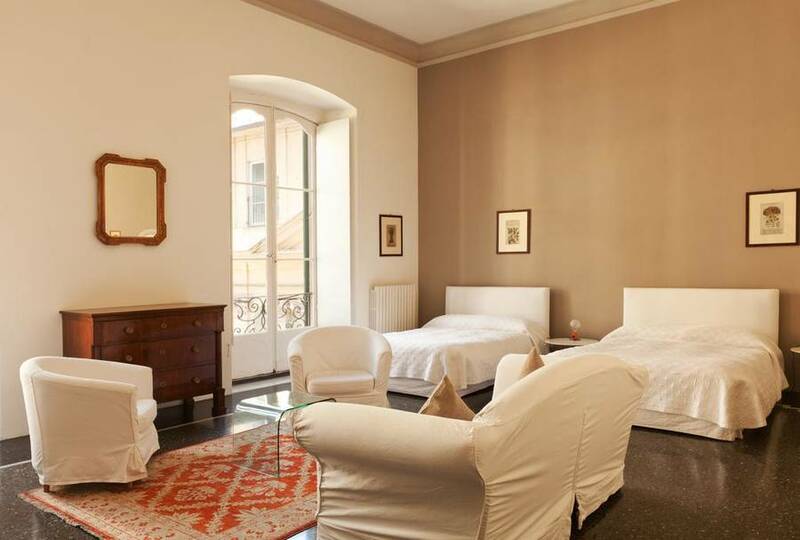 Right in the heart of historic Genoa, overlooking Piazza Duomo and within easy reach of all of the city's art galleries and museums, Locanda di Palazzo Cicala is no ordinary four star hotel. 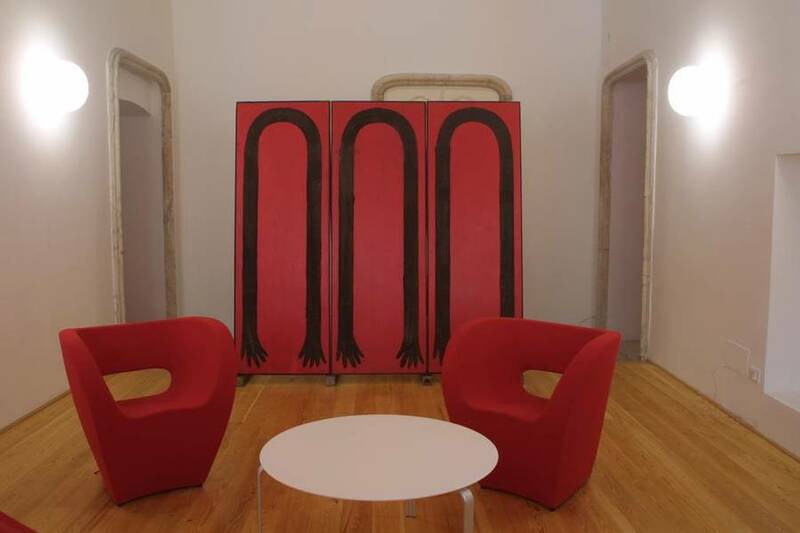 Dating back to the 16th century, Palazzo Cicala originally served as the palatial residence of the influential Cicala family. 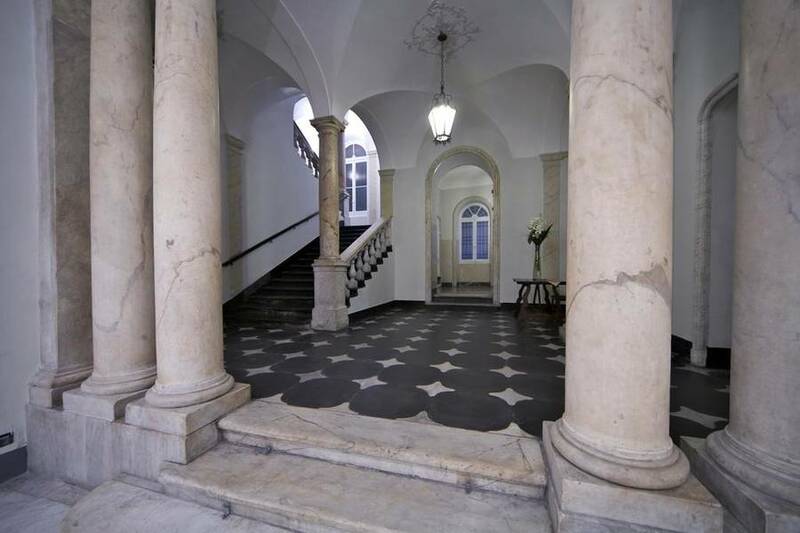 In the 18th century, the property was acquired by members of the De Mari dynasty, who proceeded to restore and refurbish the Palazzo in the Rococo style in vogue at the time. 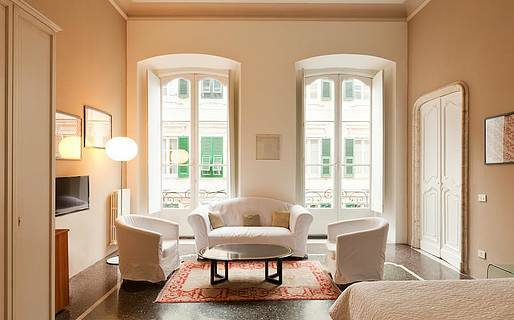 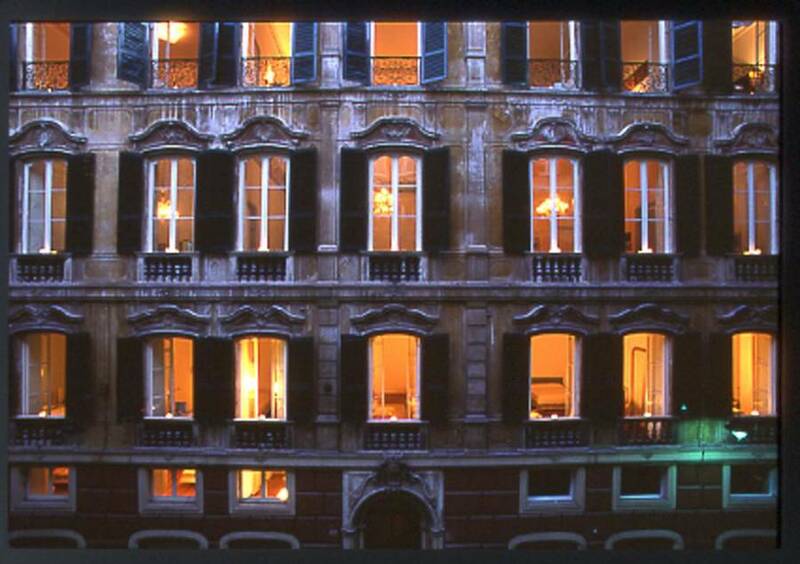 In the 20th century, the building was used as prime-location offices and has only recently been converted into one of Genoa's most stylish hotels. 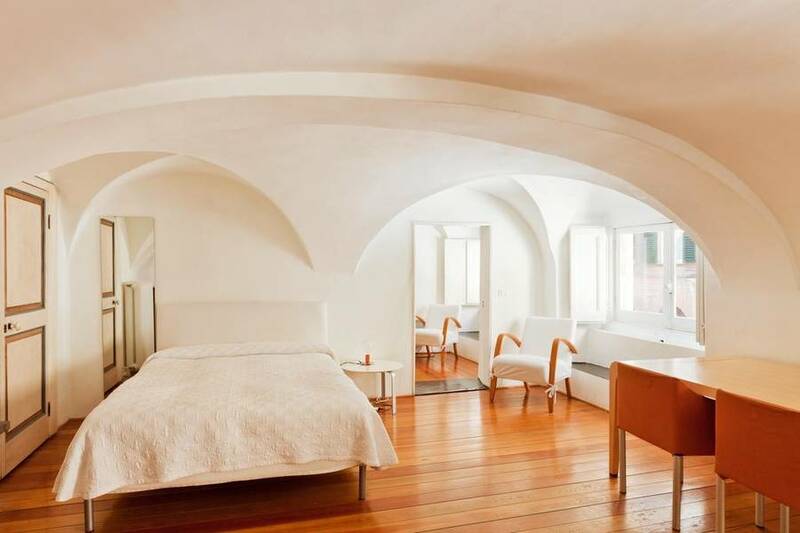 Whilst the high, stuccoed ceilings provide another reminder of the hotel's aristocratic past, everything else in Locanda di Palazzo Cicala's bedrooms has been designed to meet the modern traveler's needs. 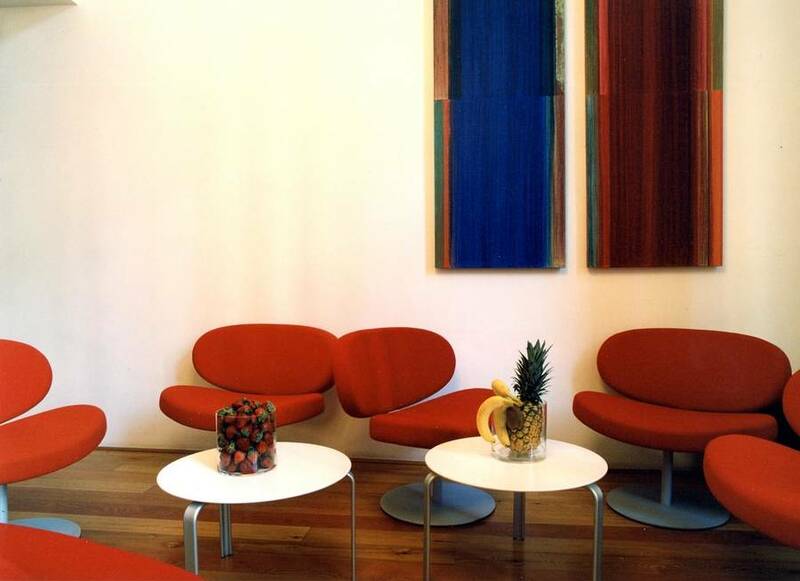 The hotel's large open plan lounge area serves as a stylish exhibition space for an impressive collection of contemporary artworks. 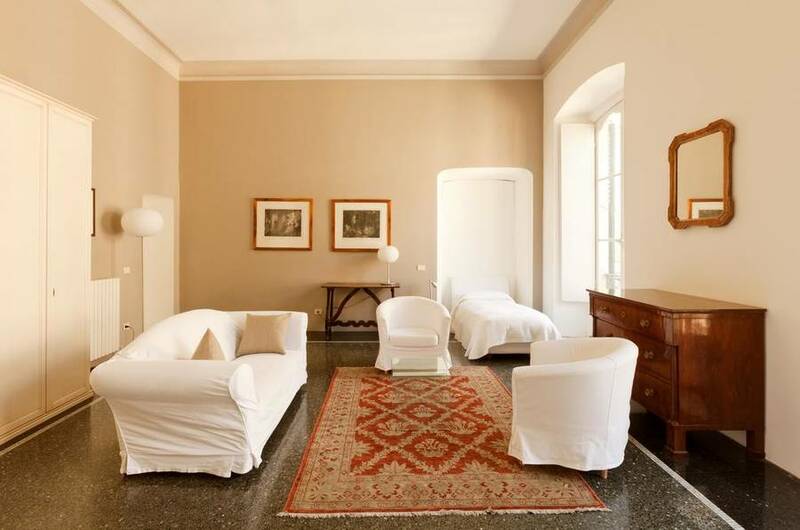 A great choice if you need to host an important business meeting in downtown Genoa', the hotel has a well appointed function room fitted with the latest on meeting room technology. 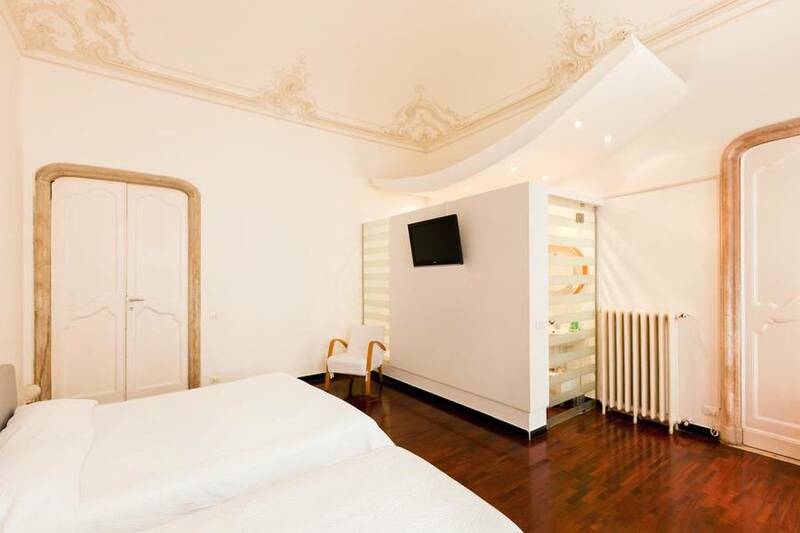 Baby on board? 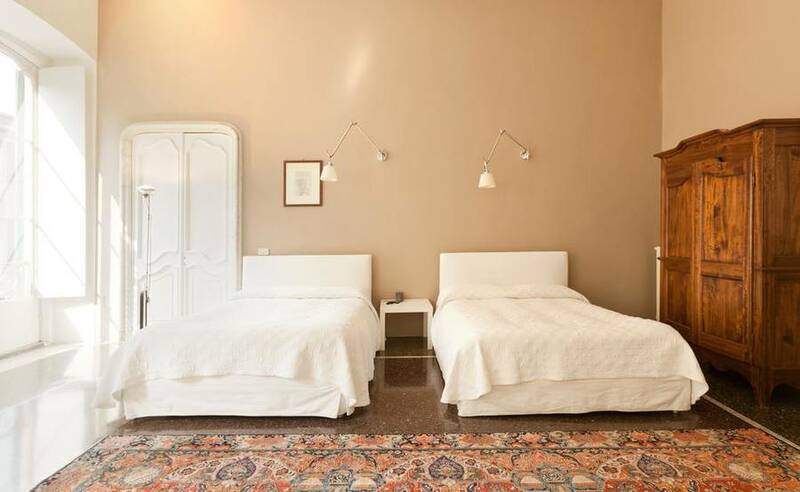 Locanda di Palazzo Cicala has just about everything you might possibly need: a baby bed, carry cot, pram, pushchair, high chair, changing table, and even a sterilizer and bottle warmer! 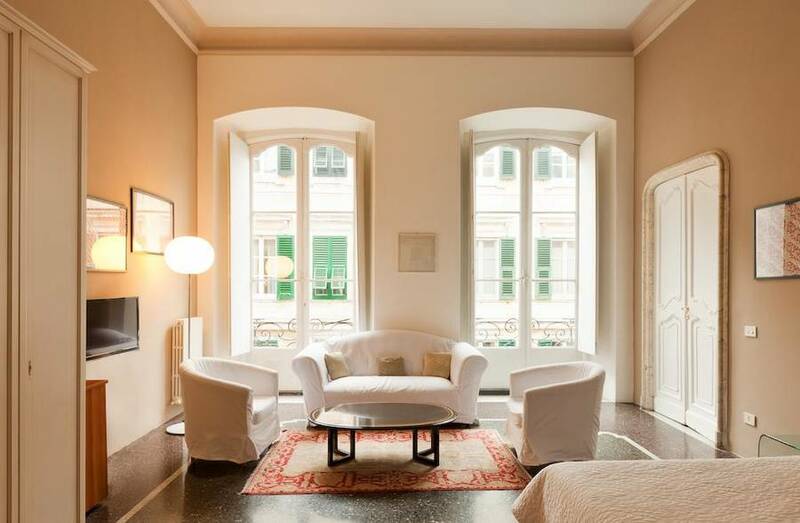 Locanda di Palazzo Cicala is located in the heart of the historic centre of Genoa, almost directly opposite the cathedral and within easy walking distance of Palazzo Ducale, the Aquarium and the harbor, from where boats depart for Portofino and Camogli.